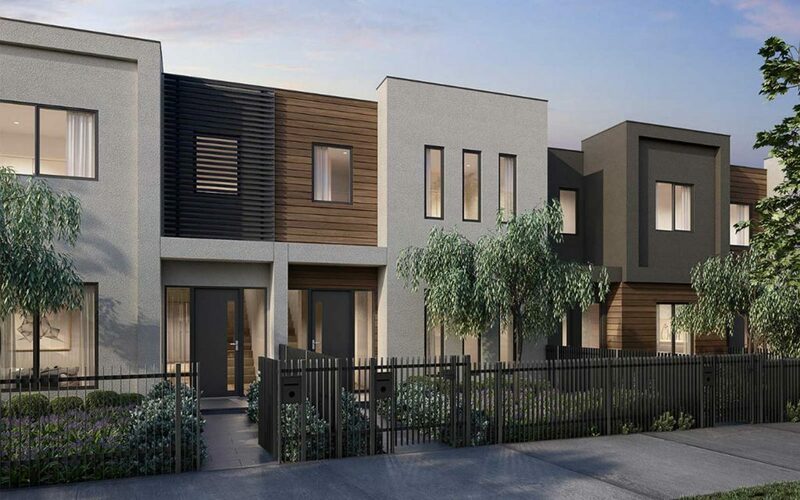 The perfect balance of privacy, community and connectivity blend together seamlessly in this elegant collection of three and four bedroom townhouses, idyllically located on the edge of picturesque Janefield Wetland in the heart of Bundoora. 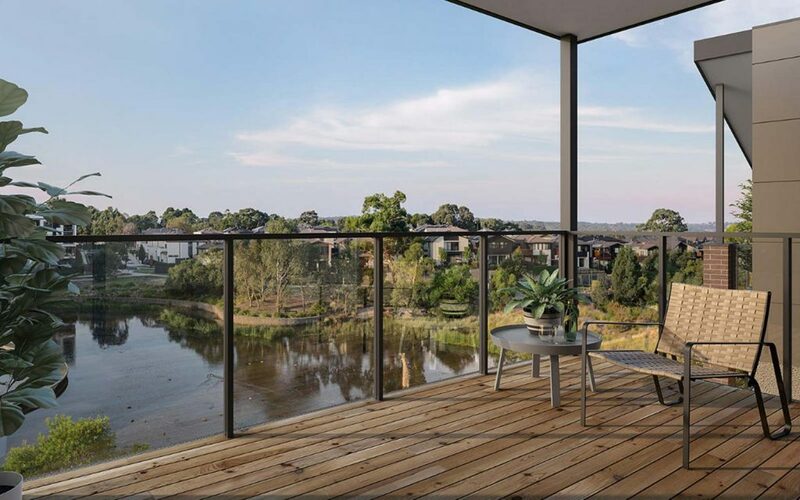 Positioned within walking distance to Bundoora’s blossoming café culture, dining options schools and public transport, this exceptional selection of homes are inspired by the natural wonders of Plenty Gorge park. 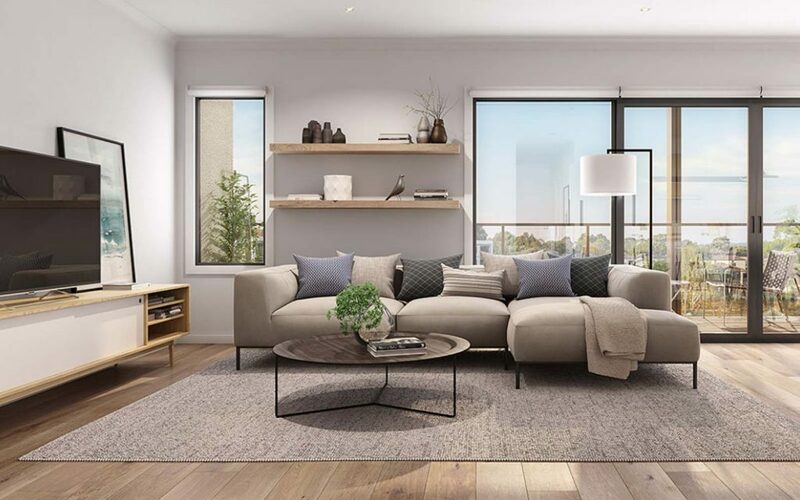 With a range of layouts and facades available, these light filled residences feature Cesarstone benchtops, oak floorboards, designer tapware and a range of other options including theatre rooms, studies and multi-purpose spaces to suit your lifestyle.